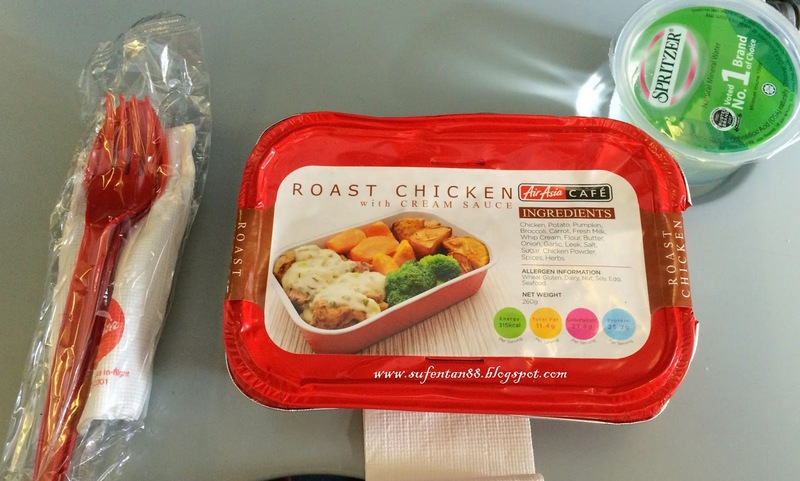 Not sure which one to choose during online pre-book meal with Air Aisa? Looking at those photos, everything seem to be so delicious at that moment. But when you received your meal onboard, it doesn't seem to be what you expected. Have you encountered this problem before? So this round, I will review on some of the pre-book meals I have booked during my trip to Bangkok with AirAsia. If you pre-book the meal online, you will receive a complimentary mineral water (100ml). 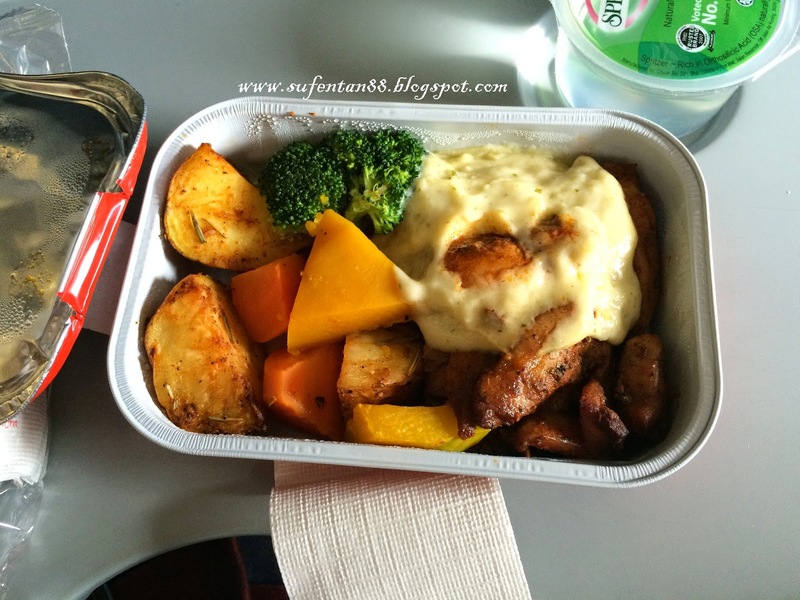 Online-pre-book meal is also slightly cheaper than you order inflight. You will also find some of the meals are only available online pre-booking. 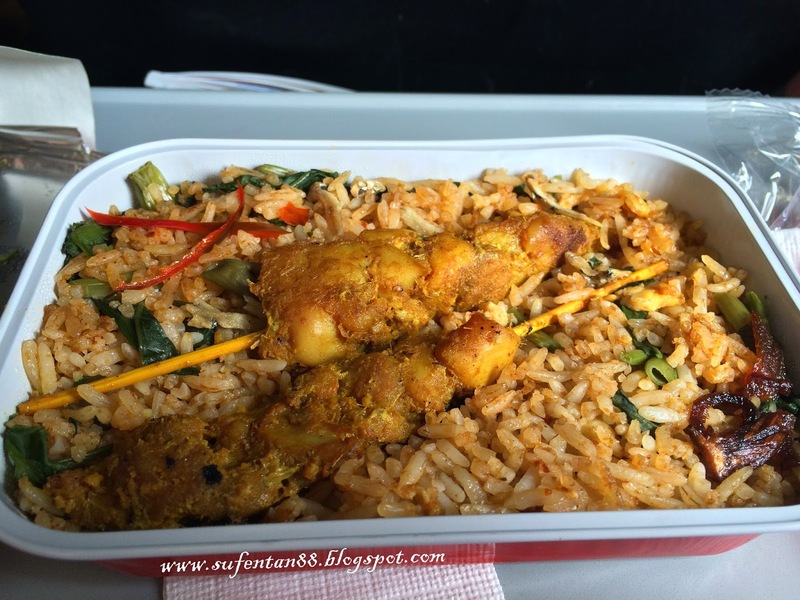 So, it is advisable to pre-book your meal before onboard, this way you can save money and avoid any disappointment if the flight run out of food. This meal is only available in online pre-book meal. It is the taste of kampung fried rice, level of spiciness is medium. The fried rice accompanied with 2 sticks of chicken satay. However the fried rice was a bit hard and dry. Chicken satay taste quite good. Probably I will order their Chicken Satay next time. This meal is only available in online pre-book meal. It is a combination of marinated roast chicken served with creamy sauce, complemented with side of buttered carrots, pumpkin, broccoli and roasted potatoes. The taste of the roast chicken is not bad at all, roast chicken still remained its juiciness. 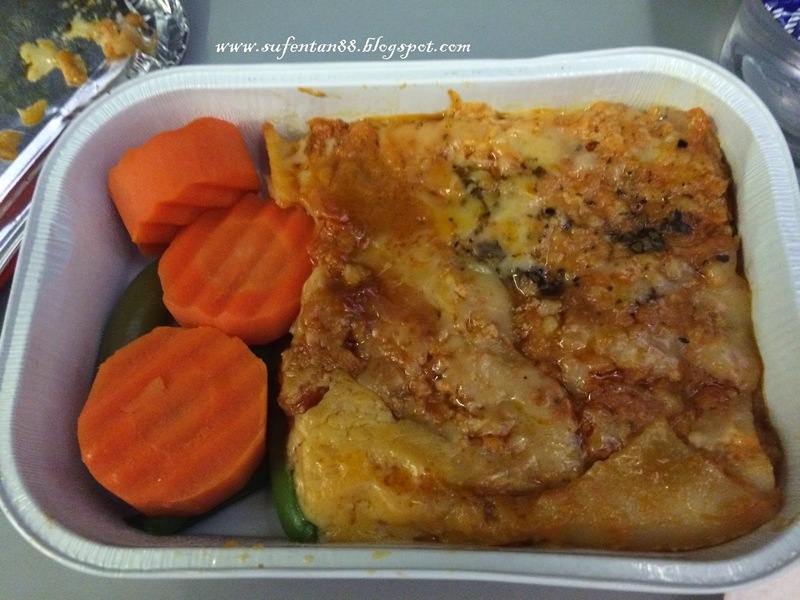 This meal is available online and inflight. A traditional Malaysian favourite fragrant coconut rice served with chilli sambal and chicken rendang, accompanied with fried anchovies, groundnuts and half of a hard-boiled egg. 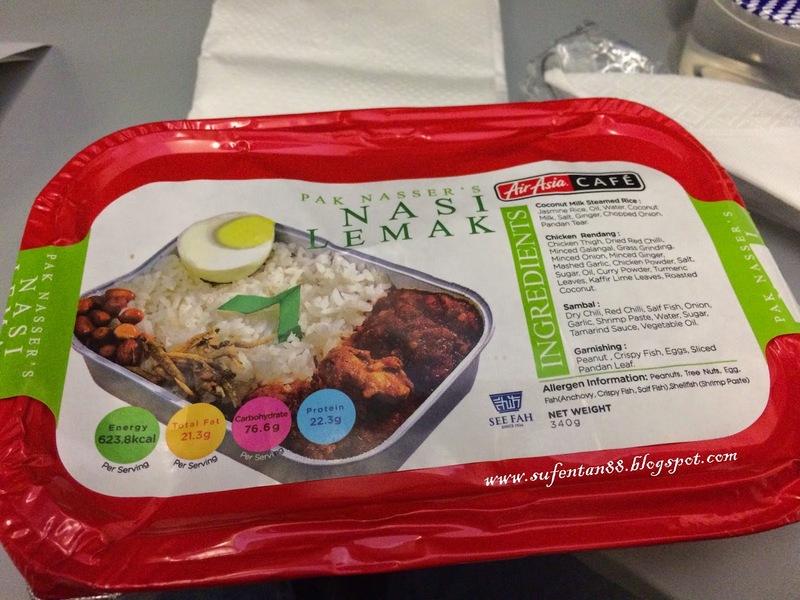 Nasi Lemak is the only meal I always order during my flight with AirAsia. I always thinks that it is the safest meal to order as it won't go wrong. However, I was quite disappointed this round. The overall was good except for the chicken rendang. Looking at the photo above, do you see any rendang? Am I colour blind or what? 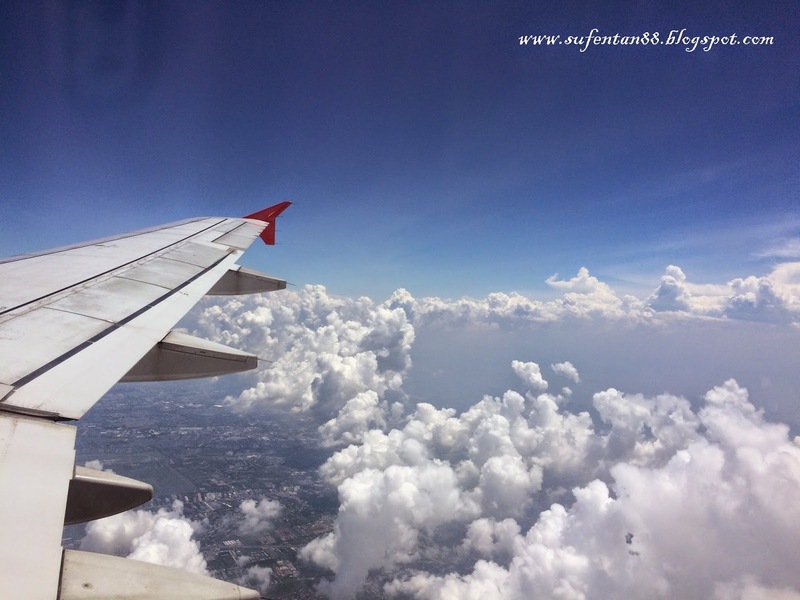 At first I thought I was too tired since woke up early morning to catch flight, but my instinct never go wrong. What I tasted is not rendang, it is more like Ayam masak Merah, sweet and spicy. 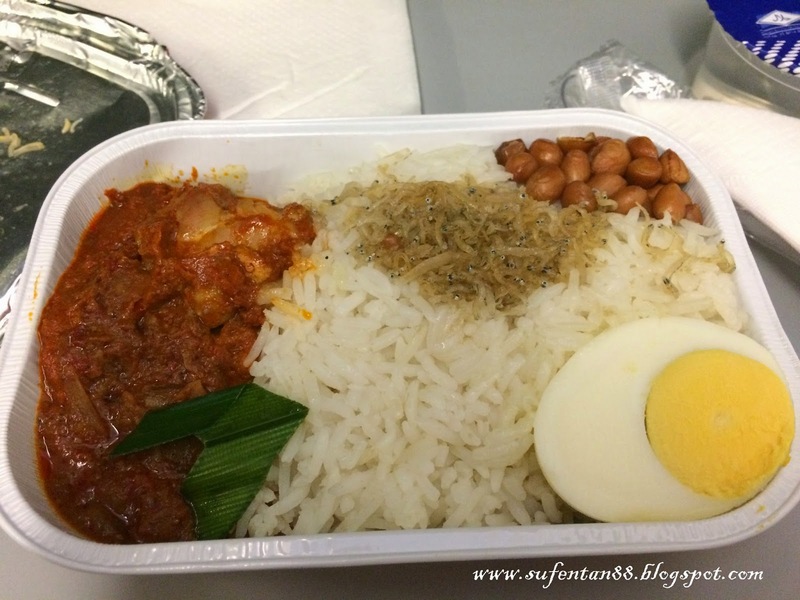 So I guess it will go wrong sometime with my favourite nasi lemak! Do you spot any spelling mistake? Bingo! 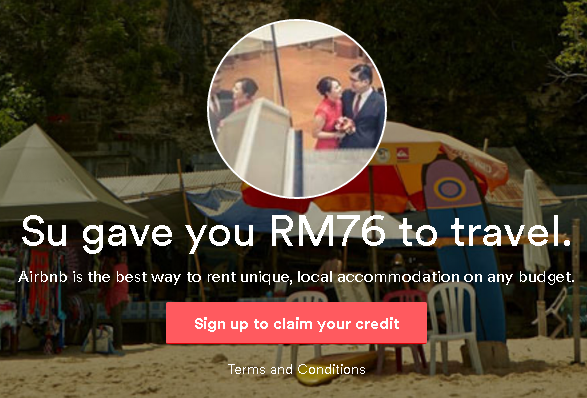 Hooray AirAsia! This meal only available in online pre-book meal. Since we will have a long weekend with Thai food, we thought of having some western food for a change. So we pre-book this meal. Our first reaction is regret for not ordering two Nasi Lemak. After tasting it, we have the same reaction again, should have order Nasi Lemak. Cheer! 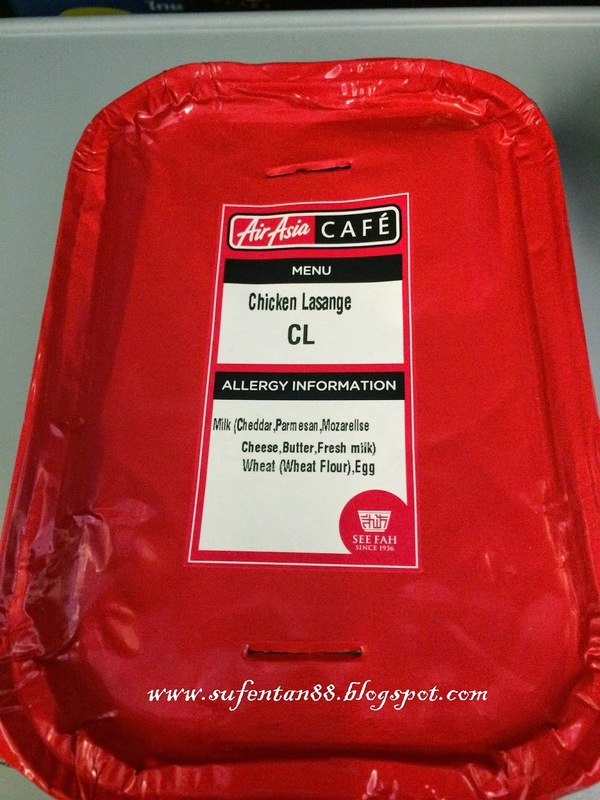 I hope this post will help you when choosing your pre-book meal onboard with AirAsia. 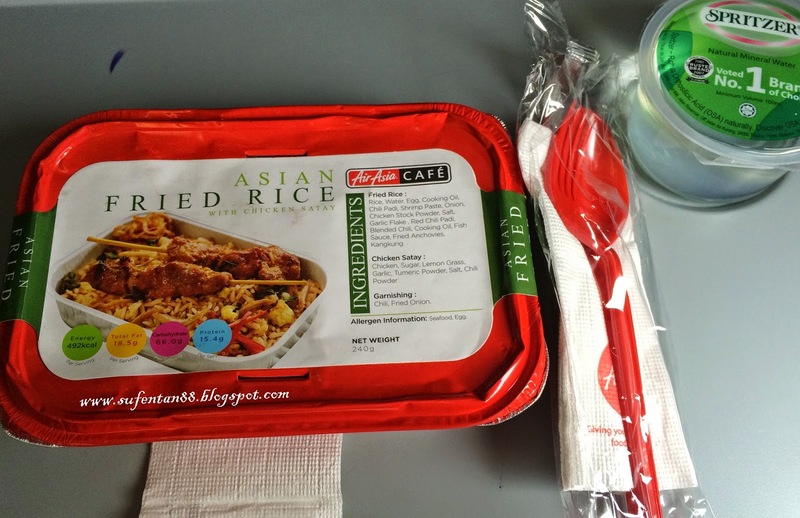 For more information on AirAsia meals, check out their menu here.